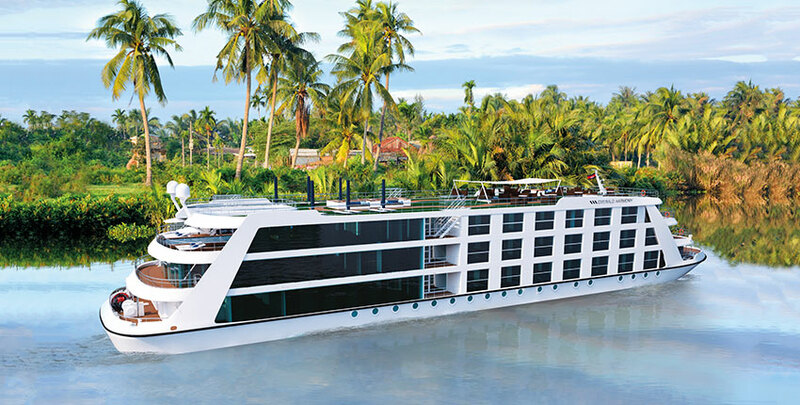 Emerald Waterways are launching a BRAND NEW, luxurious ship on the Mekong river. The Emerald Harmony will launch in 2019 and sail three itineraries through Vietnam and Cambodia; a 15-day, 19-day and 23-day option. 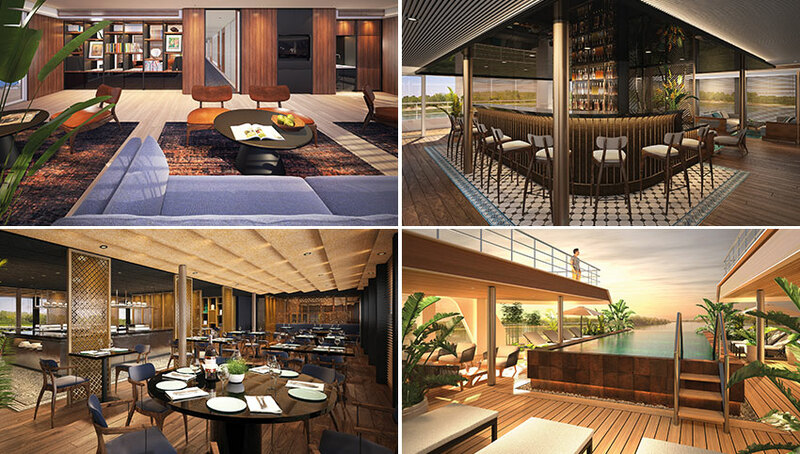 The ship will become the newest 'Star-Ship' in Emerald Waterways' fleet, adopting a stylish & contemporary design, with an Asian twist. 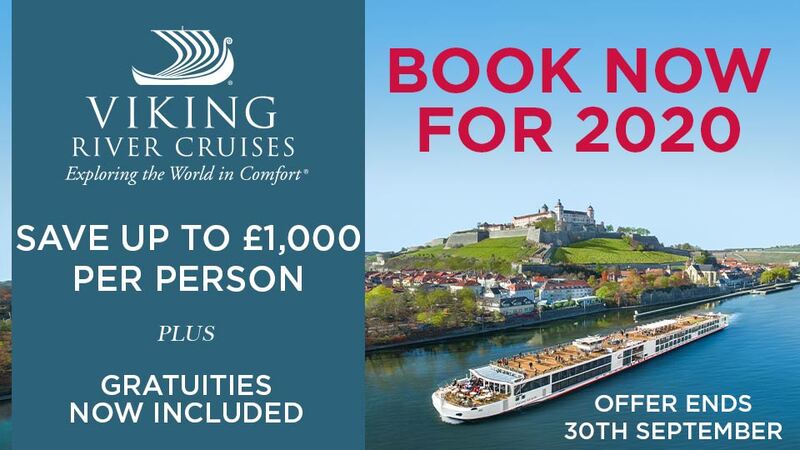 In 2013, Emerald Waterways revolutionised the river cruise industry by launching a new generation of innovative, state-of-the-art Star-Ships onto the waters of Europe. Fast forward 5 years and Emerald Waterways currently has 11 ships* sailing throughout Europe and further afield, plus two luxury yachts navigating the Dalmatian coast. Emerald Waterways is now set to shake up the lucrative Asia river cruise market by launching its first Star-Ship on the Mekong river, backed by its winning Exceptional EmeraldVALUE price promise: luxury river cruising at great value prices. The new Star-Ship, with a beautiful contemporary design, will fuse cleverly with Asian-inspired luxury, to create an on-board perfect harmony. 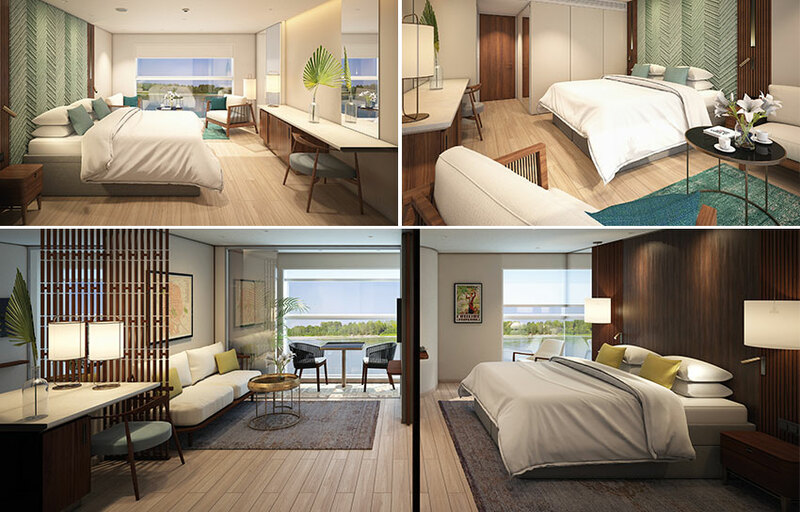 Features will include Emerald Waterways’ signature pool, an Asian-themed Horizon Bar & Lounge with luxurious soft furnishings. Plus, the Reflections Restaurant will have a locally-inspired menu that showcases native cuisine from the region. Boasting just 42 Staterooms and Suites, on-board accommodation is similar to Emerald Waterways’ European Star-Ships, with four lead-in Emerald Staterooms, 32 Panorama Balcony Suites, four Grand Balcony Suites and two Owner’s Suites, each boasting a wrap-around terrace featuring a hot tub. Another innovative feature is the Star-Ship design itself. Unlike most similar sized Mekong river ships, the Emerald Harmony will be built to allow access to the centre of Ho Chi Minh City, meaning guests will not be required to be coached in from outside the city. 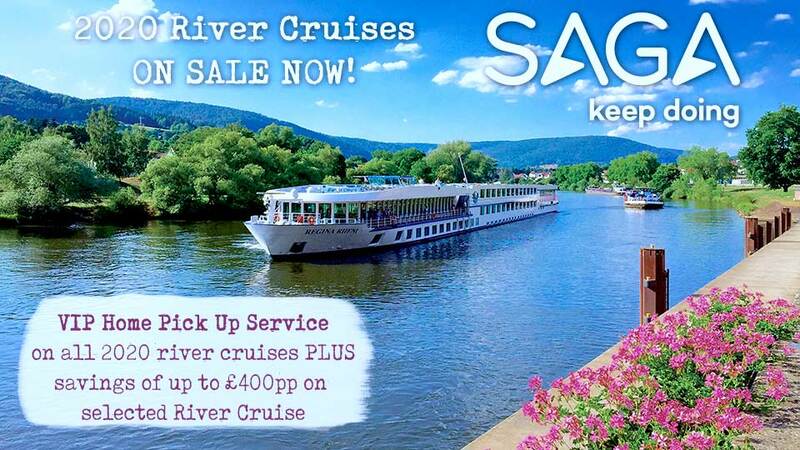 Allowing for a unique experience that none of Emerald Waterways’ competitors are currently able to offer. Emerald Waterways will offer three unique itineraries including the 15-day Majestic Mekong river cruise and tour, taking in Ho Chi Ming City to Siem Reap, the 19-day Treasures & Temples of Vietnam & Cambodia river cruise and tour, from Hanoi to Siem Reap, and the 23-day Grand Tour of Vietnam & Cambodia river cruise and tour, which includes stops at Hanoi, Halong Bay, Hoi An, Hue and Siem Reap.